Born in New York in 1947 from Swiss parents, she was initiated to painting with Oskar Kokoschka. She was trained in Radcliffe in history and litterature, then in acting and stage directing. Independent director, she produced and directed several documentaries and television films. 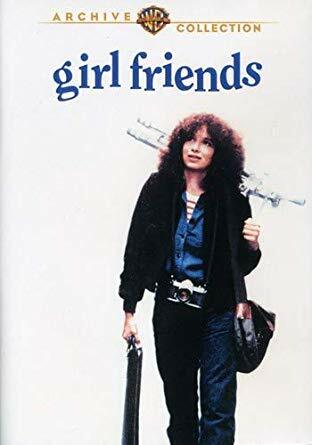 « Girlfriends » is her first fiction long feature.